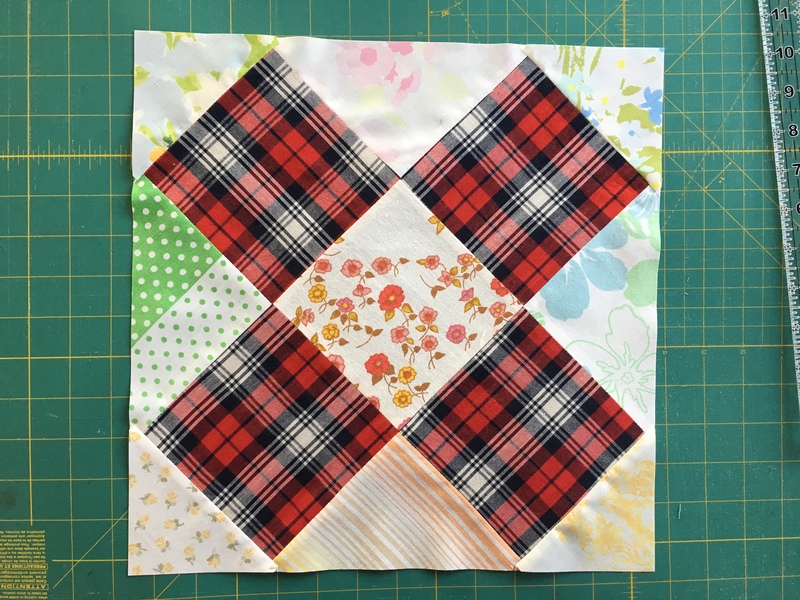 Fat Quarters, bias tape and a discount at my store! 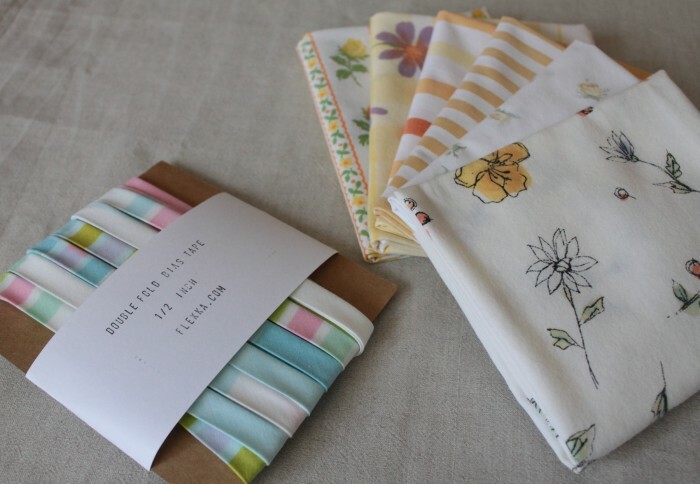 Go on over to the Vintage Sheet Blog to enter. Open to Everybody! This entry was posted in giveaway on March 13, 2011 by flekka.